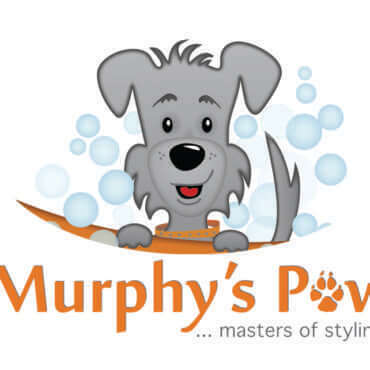 The Murphy's Paw team is made up of a group of people passionate about dogs. All team members hold formal qualifications or undergo stringent in-house training to achieve a high standard of skills and knowledge relevant to their role. The team is made up of the people behind the counter that answer the phones, make your appointments and greet you and your dog on arrival at the salon, the bathers who wash and dry your dogs and the groomers who create the style that you are looking for.